Dan Nipperess, Workplace Relations & Compliance Manager from Clubs Queensland will be running this new workshop for clubs derived from consistent issues that members bring to our attention. This event will give you a thorough overview of what compliance measures your club should be managing and set you in good stead. Don't miss out, book now! COST: $50 per person – no cancellations will be accepted or refunded within 7 days of the event date. 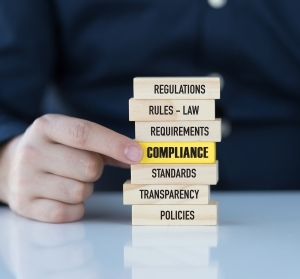 Use this opportunity to get yourself across or refresh your knowledge on common compliance issues and listen first hand from our highly regarded industry solicitor.